It’s no secret that Filipinos are at the top of the heap when it comes to social media. The need to connect with family and friends is a priority for most of us so it wouldn’t be a surprise if Pinoys immediately latch on to a brand-new product from the makers of Facebook. 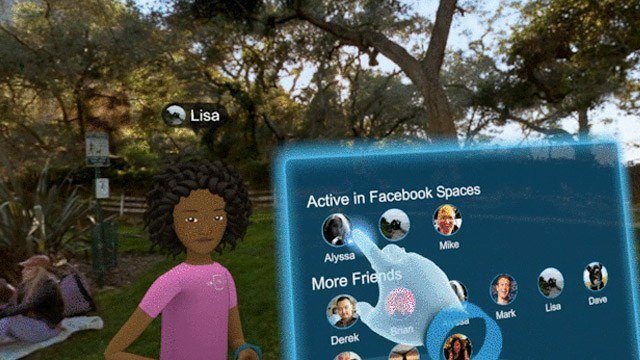 At the Facebook Developer Conference called F8, the social media giant launched their latest product called Spaces. Though still in beta mode, it is the company’s first venture into what it calls Social VR or virtual reality. Over three years ago, many people were puzzled when Facebook bought Oculus Rift for $2 billion. Today, we finally find out what the game plan was. Spaces is the first real product to come out of the acquisition. 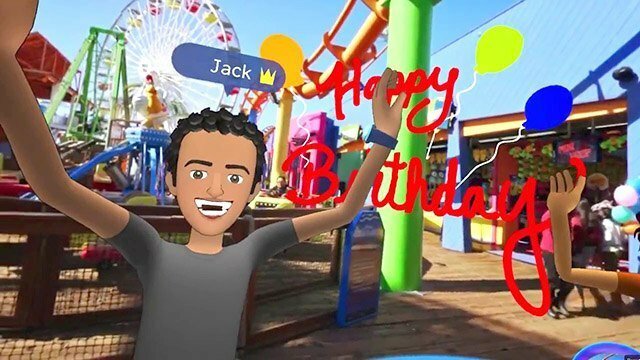 In a speech broadcast through Facebook Live during F8, Rachel Franklin, Facebook’s Head of Social VR said Spaces represents “the beginnings of Social VR”. Although it looks very simple for now, the product is being developed with wide audience aspirations in the future. Spaces, however, comes with a price. To experience this new platform, you have to buy the hardware first. One online retail store priced the Oculus Rift VR headset at Php35,000. The app itself can be downloaded at the Oculus Store. 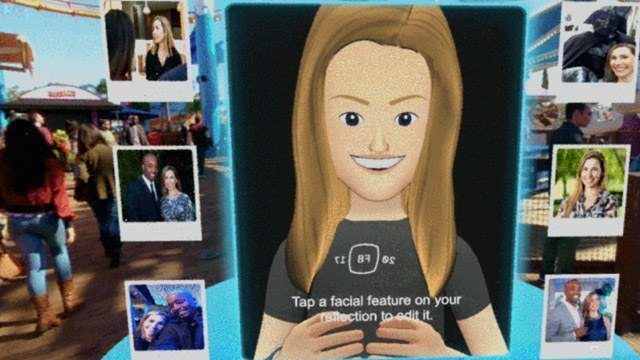 Choose your best picture from the photos you uploaded on your Facebook account and Spaces will provide a variety of looks for your VR identity. Then, you can edit certain facial features, like your hair, eyes and nose depending on your preference. Once you set up your avatar, you can now start inviting your friends and family to join you. Of course, they all must have the Oculus Rift and Touch controllers, too. Inside the app, users can draw anything by using the virtual marker. You can start by writing your name or playing tic-tac-toe with your friends. ­­You can also find Facebook content to view with your friends and explore 360-videos and photos. 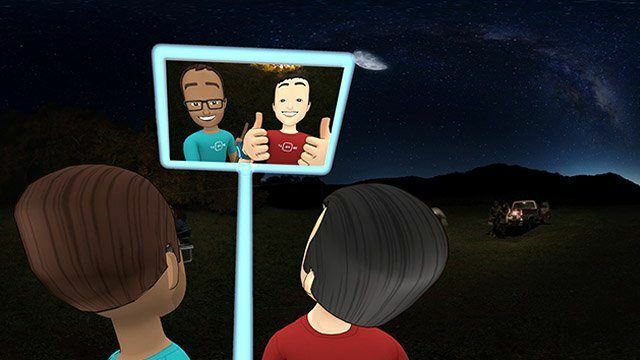 You can even use a selfie stick to take a VR photo, which you can post on your own Facebook wall. Since this product is still in beta mode, Facebook plans to add more features along the way. It remains to be seen whether this new platform will be a global hit, but for sure, it’s an all-new digital experience from creator Mark Zuckerberg and his team.